My favorite film is 2001's Amelie. Set in Paris's enchanting Montmartre district, the movie is a visual treat and a passport to what must surely be the most beautiful city in the world. 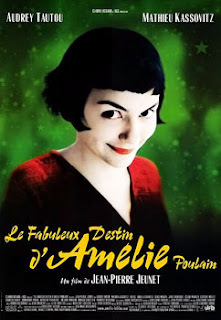 The cinematography is so sensual and creative it gives viewers a chance to view the world through rose-tinted glasses - if only for a couple of hours. At times laugh out loud funny, and other times poignant and deeply touching, this film is nothing short of inspiring. 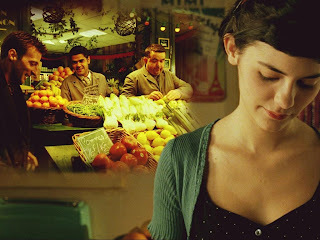 Amelie reminds us that magic is all around us, if only we know where to look.